THE recent news on the impasse in the proposed 2019 budget has made the economic managers scramble to release its projected economic impact in the country. The impasse was a result of the bickerings between the House of Representatives and the Senate. Their bickerings, furthermore, are a result of “irreconcilable differences” between the two. The Senate has its version, while the lower chamber also wants its own version to be passed. 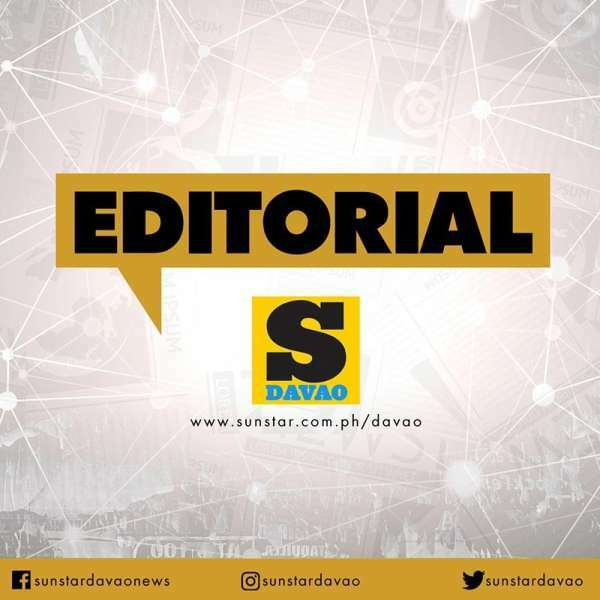 “Senate President Vicente Sotto III was not keen to sign the P3.757-trillion general appropriations bill following the supposed last-minute insertions made by House Speaker Gloria Macapagal-Arroyo, despite the ratification of the measure,” it was reported. President Rodrigo Duterte met with Senate and House leaders on March 12 with the aim of breaking the impasse, but they still failed to reach a consensus, making the country immobile. The country’s proposed development projects will not be moving anytime soon without funds, which are appropriated in the 2019 budget that is being held hostage by the two warring chambers. As of the time being, the government is operating on a reenacted budget, which means that government expenditures for 2019 will be funded by the same amount and within the same allocations as those provided in previous year’s approved budget. In simpler explanation, new development projects will not be implemented as of the moment and for as long as the new budget is passed and signed by the President. Another effect of the 2019 budget being held hostage is the retreat of the Gross Domestic Product’s target of 7 to 8 percent growth. In the Philippine News Agency report, Department of Budget and Management (DBM) officer-in-charge Janet Abuel revealed that with this downward revision, gross domestic product (GDP) target for this year now stands at between six to seven percent, while the 2020 target is now at between 6.5 to 7.5 percent, during a briefing after the meeting of the inter-agency Development Budget Coordination Committee (DBCC) on Wednesday. This means Filipinos in general will have decreased earnings in 2019 should the impasse continues. There are times that the Senate and the House divide because of each of their own perceptions on how best to help the country, but making the country immobile because of their differing perceptions is not helping the Philippines at all. It’s high time for them to set aside their personal intentions and interests and think about the Philippines and their “co-Filipinos” (pun intended to stress that we are all one blood, Filipino blood). Let’s show our patriotism through setting aside our own intentions and pave way for the good of our country.